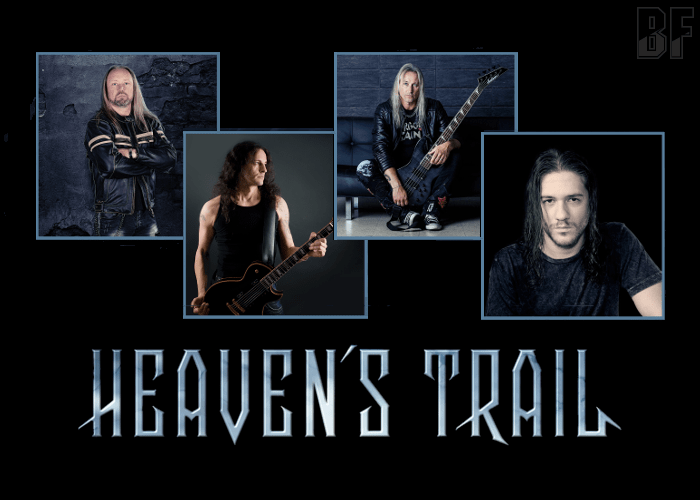 HEAVEN’S TRAIL is a brand new German Metal / Rock band formed by ex-Jaded Heart member Barish Kepic. Also in the line-up is another Jaded Heart member bassist Michael Muller. These two respected musicians teamed up for this new project with Kevin Kott (Drums) and vocalist Rick Altzi, both from Masterplan. The band has released their debut album “Lethal Mind” through Escape Music on October 26th and already gained great reviews. Barish Kepic is the principal songwriter and has arranged and produced all the songs on this exciting new album. It was mixed and mastered by Brian Anthony. 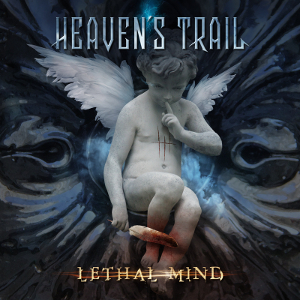 With powerful riffs, great melody lines and fantastic musicianship, the album “Lethal Mind” will surely satisfy enough fans of Melodic Metal and Hard Rock. Now, the lyric video for “On the Rise” taken from the album can be seen on YouTube.